If you are looking for a lucrative extra income, that besides a few hundred Euros a month will give you plenty of variety and great products for personal consumption, then you have just found what you are looking for. 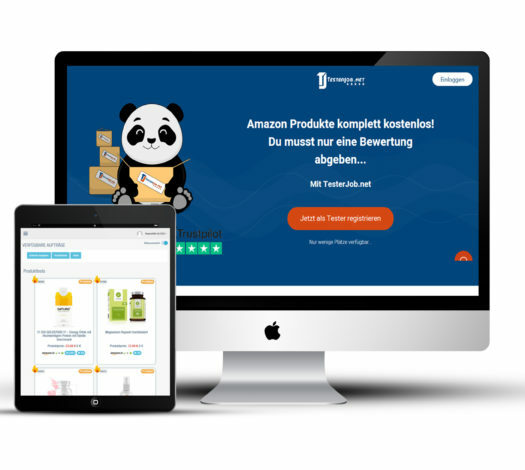 TesterJob is a unique service, which provides an opportunity to receive the product completely free of charge, just need to leave feedback about the product. Five good reasons to become a product tester at TesterJob. Being a product tester is easy, lucrative and possible without any obligations! You can work comfortably and independently from home! You will get a product for free and even money for it!